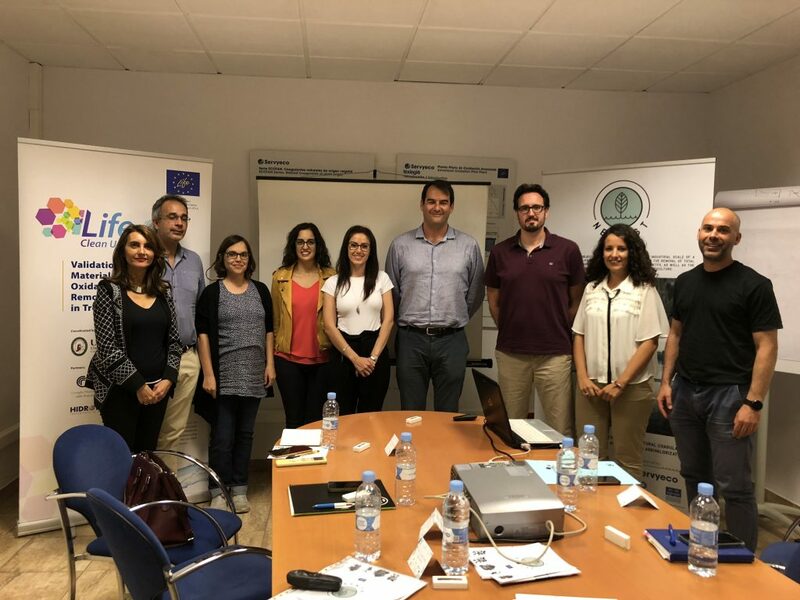 The company Servyeco, project coordinator of LIFE NEWEST , held on 19th June the networking event aimed at several LIFE projects. During the dissemination event the objectives and results of LIFE NEWEST, LIFE BACTIWATER, LIFE Clean up, LIFE DEMINE and LIFE Ecodigestion were presented. After the networking day and project presentations, an interaction between project participants and exchange of ideas was achieved.